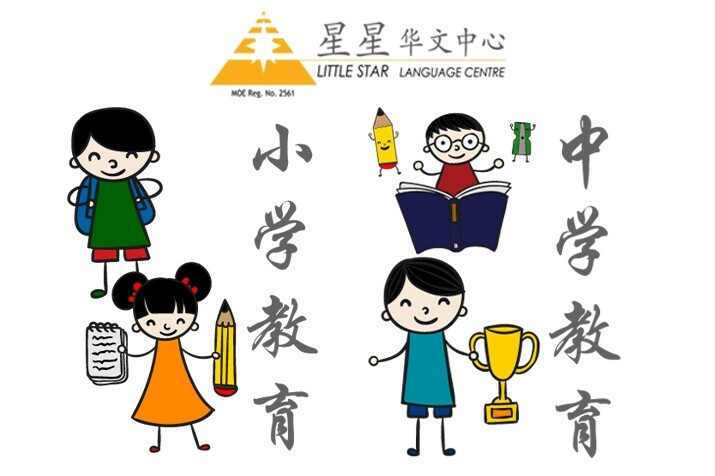 Business Nature: Little Star is a Chinese Language learning center which offers Chinese language courses for children up to the age of 1. 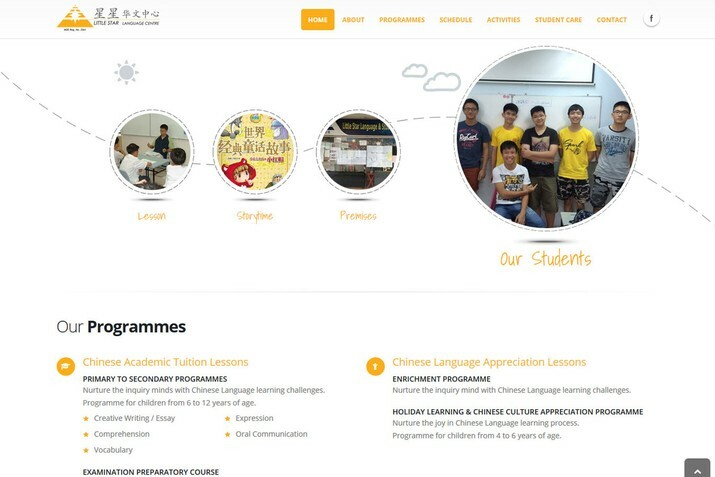 The website is mobile responsive with a dual language Content Management System (CMS). 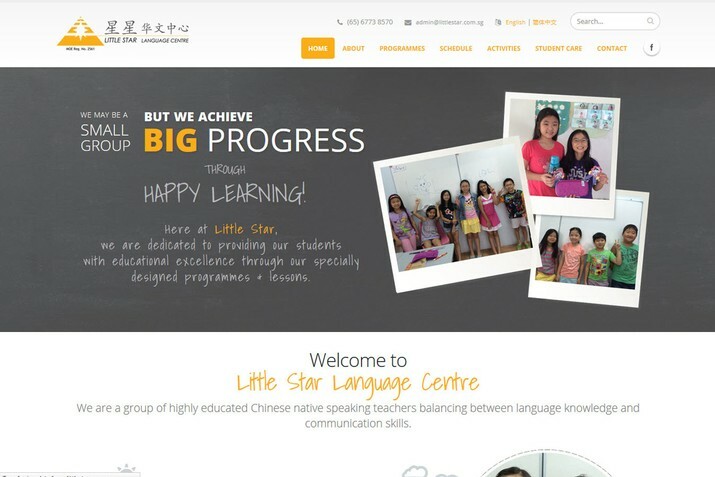 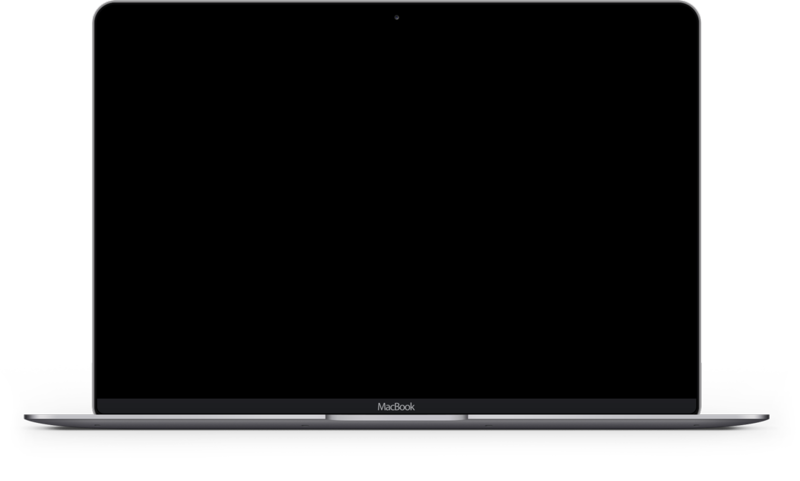 Work Undertaken: Multi-lingual website development, back-end programming.